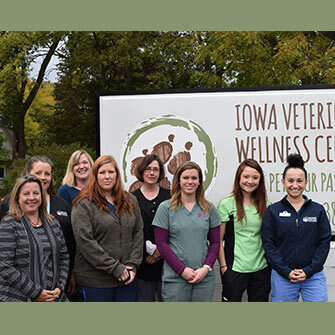 Iowa Veterinary Wellness Center was started in the Des Moines, Iowa area over a decade ago. 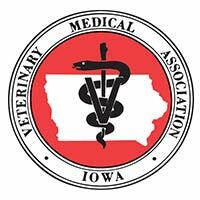 We were the first holistic veterinary practice in the entire Midwest region. 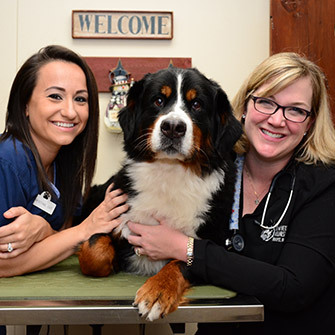 Our integrative approach to veterinary medicine is designed to improve your pet’s health, prevent or minimize adverse drug effects, and improve the quality of life of your pet. Each pet is treated on an individual basis utilizing our wide-range of modern and alternative veterinary medicine techniques. 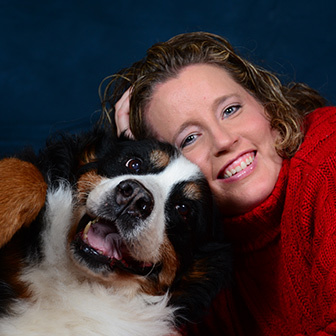 Our holistic approach allows us to begin our assessment and treatment of each pet from every angle, and we focus on each pet in his or her entirety. Our goal is to reduce, and hopefully eliminate, disease symptoms with limited to no side effects. 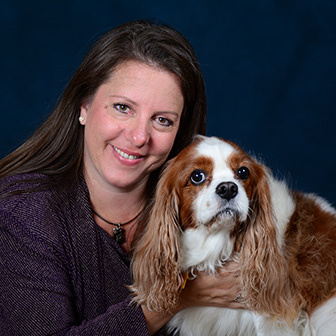 We also provide outstanding service and education to our clients at all times while treating their pets.